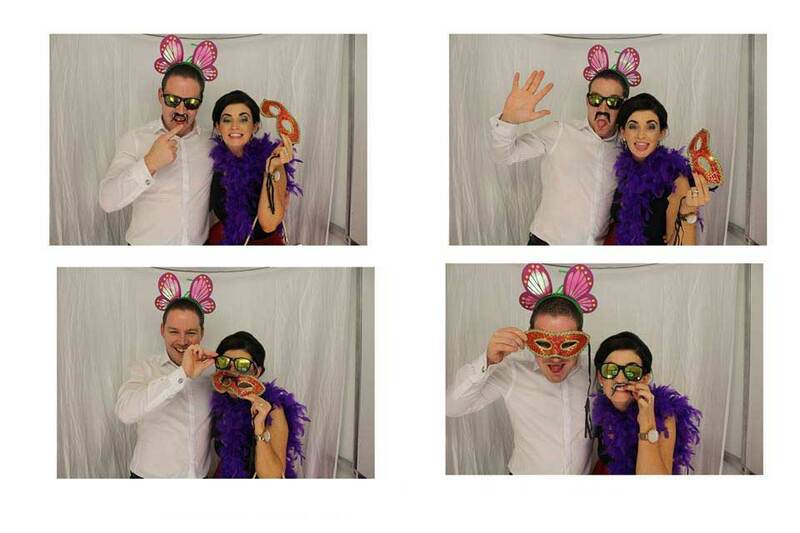 Why should you be thinking of a Photobooth Hire Cork for your Wedding Reception? 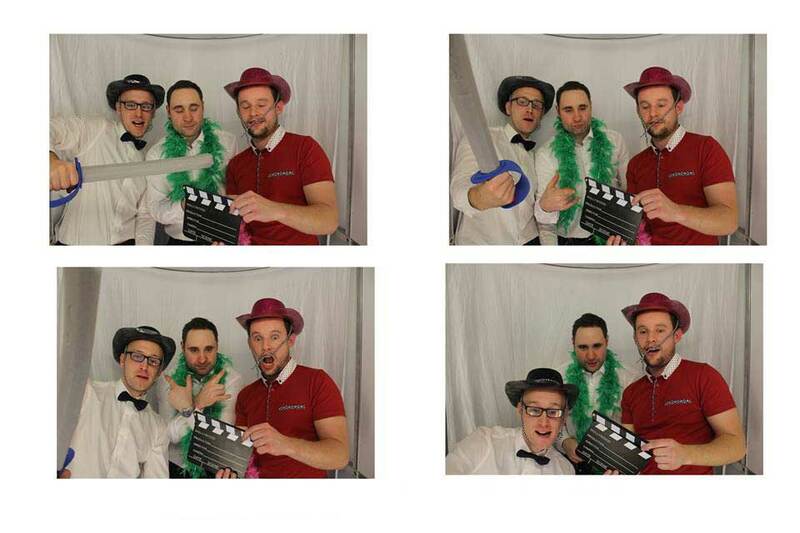 Our party photo booth is the new type of wedding entertainment that has taken the event management industry by storm. 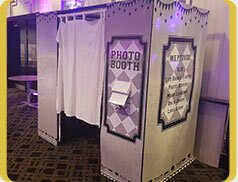 Your guests will be forming a queue to get into this party photo booth and they will come out of it, smiling. 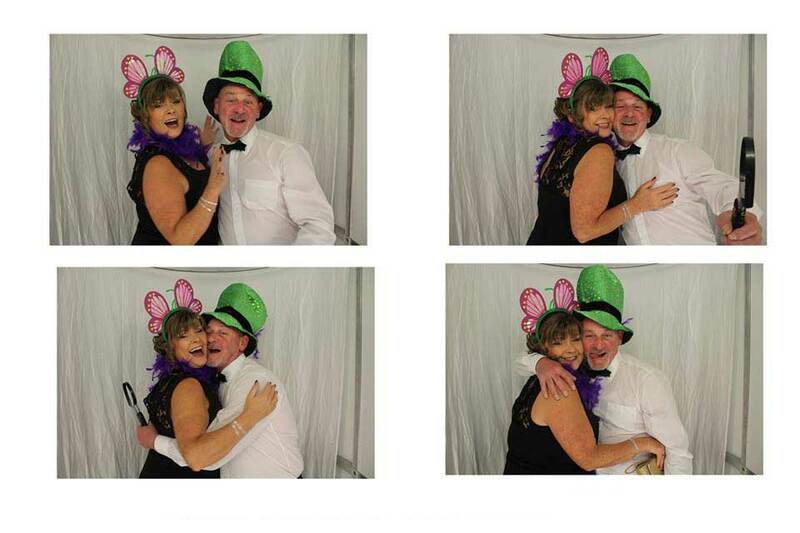 That is not all; they will be coming back again and again for more snaps so that they could keep the photos as mementoes of the special time they had on your wedding day. 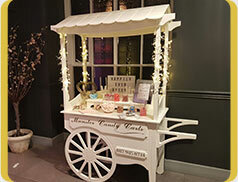 Our wedding photo booth will be the highlight of the night apart from the couple’s first dance on our sparkle white LED dance floor. 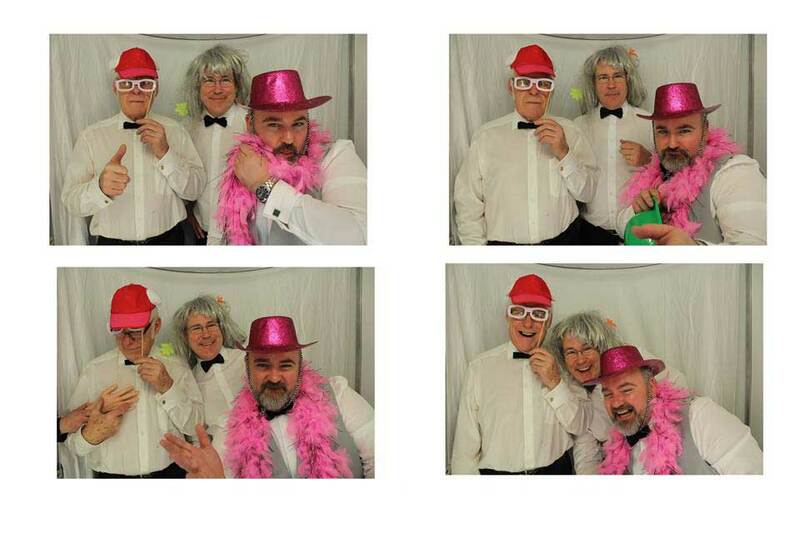 Our Photobooth Hire Cork will be suitable for all age groups; the kids will love it and so will the elderly couples. 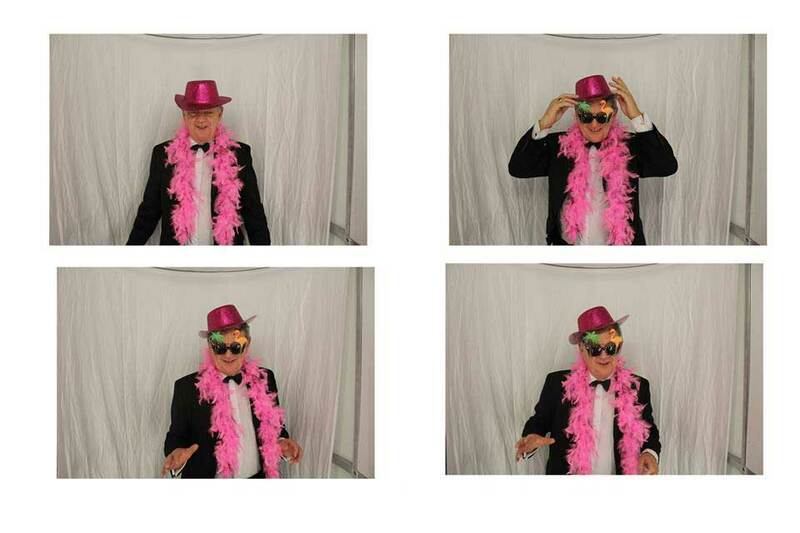 The children and their grandparents will lap up the fun dished out by our wedding photo booth. 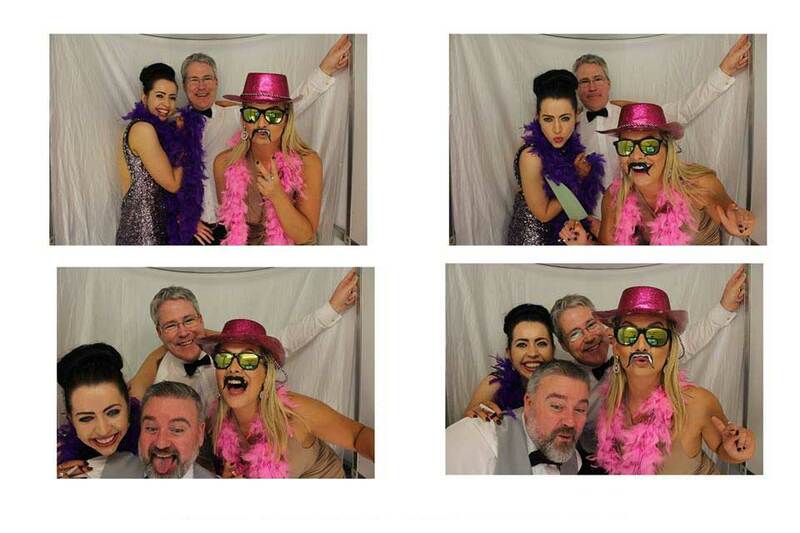 Our party photo booth will not only offer style and fun but it will also churn out quality photos to capture these nostalgic moments and cherish them for a lifetime. 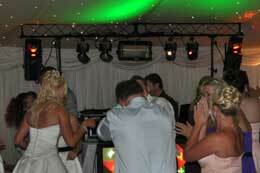 When you hire our white LED dance floor, our wedding party photo booth, our `Love’ Sign and a professional Wedding DJ, you will strike a bargain as you will get all these services at a discounted rate and at unbelievable prices. 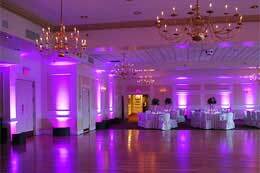 Besides the handsome bargain, your wedding reception will also become the talking point of your guests for many years to come as your big day will turn out to be especially different. 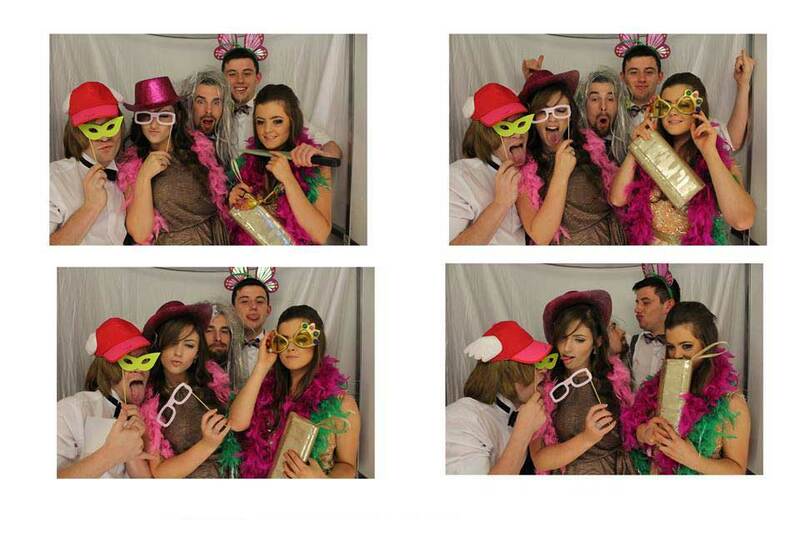 Our party photo booth itself with our DJ’s expertise will have your guests raving for months after the big event is done. 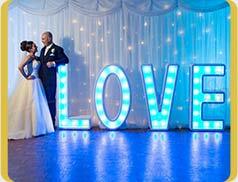 The photos snapped of the fairy tale starlit white LED dance floor with the couple dancing on it with the `Love’ sign in the background will be a mighty good keepsake! 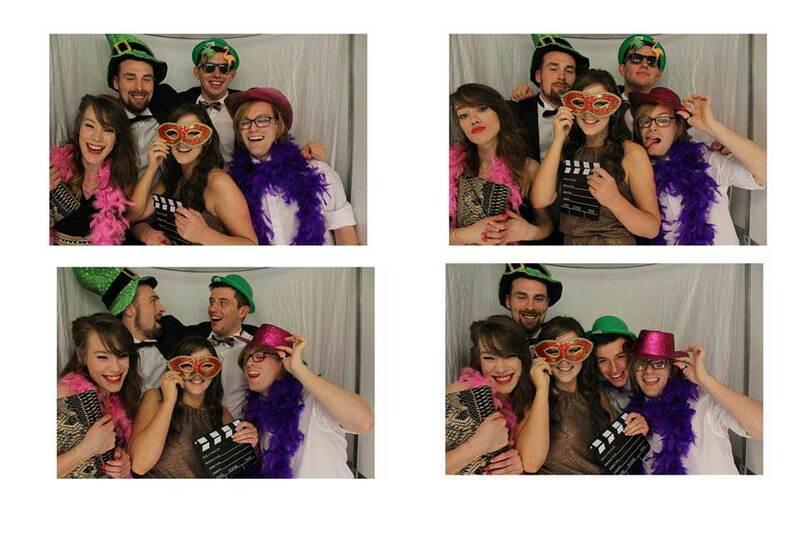 To find out more information about photo booth hire Cork please don’t hesitate to contact us by either phone or email.